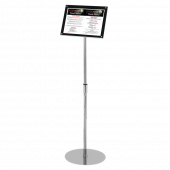 This Floor Standing Sign Holder would make a great asset to any company. 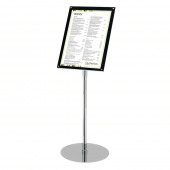 This style of poster holder is ideal for attracting attention, managing queues, encouraging passing trade, welcoming guests at events or even as a stand alone menu holder. 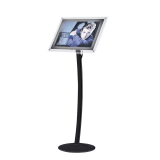 Designed with an adjustable stand and a portrait or landscape orientation, this is a versatile customisable piece of display equipment. 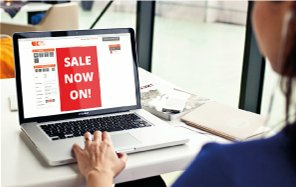 How is the Sign Holder adjustable? 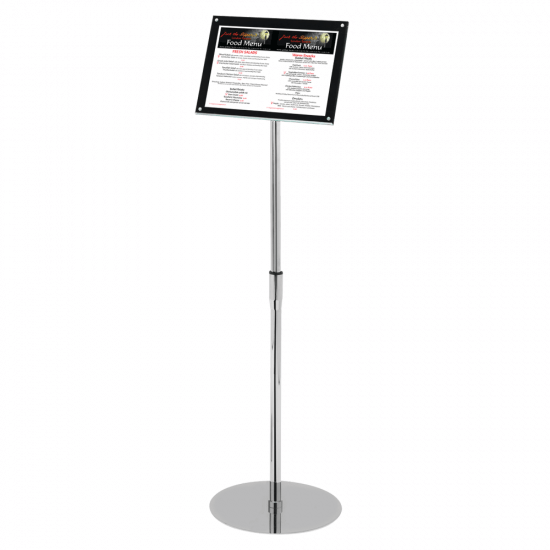 A number of adjustments can be made to this Sign Holder to make it suitable for your needs. 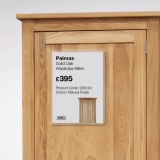 Firstly the height can be adjusted. 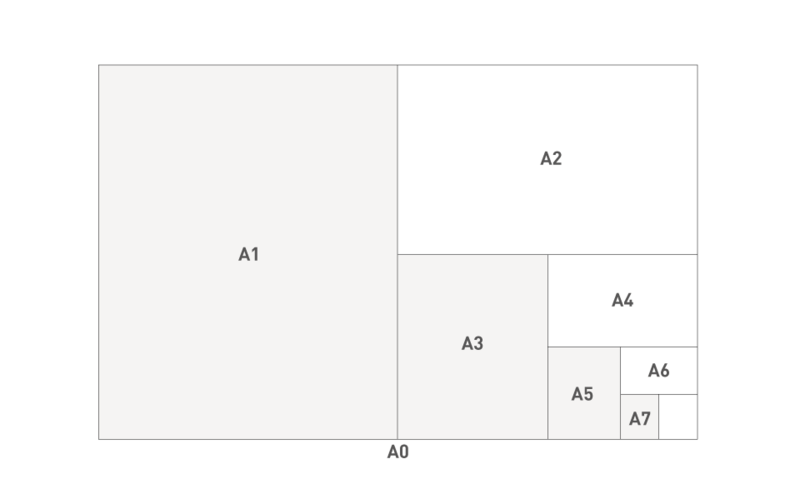 with the A4 sign rising to 118cm and the A3 size rising to 126cm. 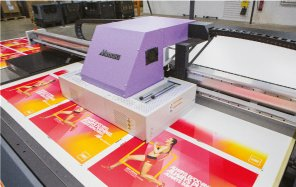 The orientation of the frame can also be adjusted, depending on whether your poster is landscape or portrait. Finally, the angle of your sign can be adjusted. 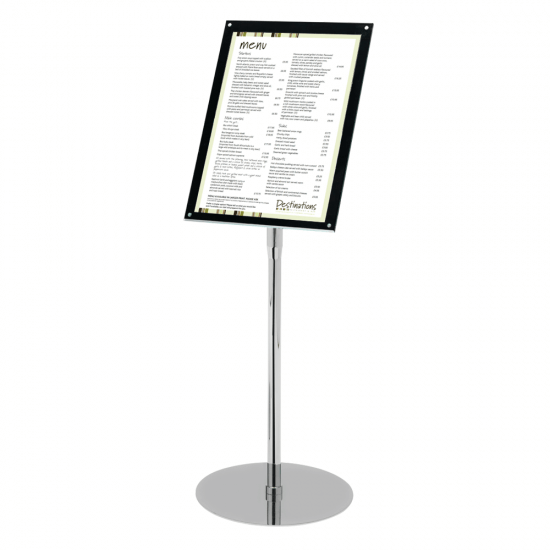 If you are using this Sign Holder to hold a poster that people may need to read, such as a menu, then you can tilt the sign backwards to have it at an easier reading angle. 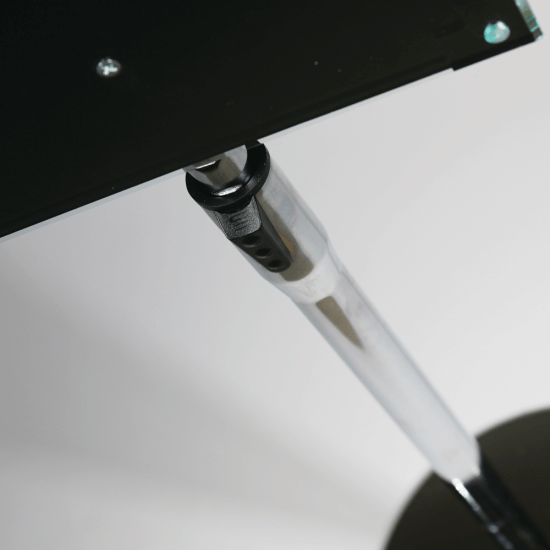 The base has a diameter of 300mm. 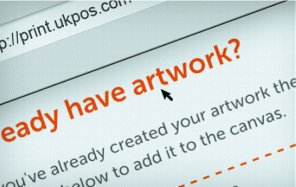 How do I update the poster? 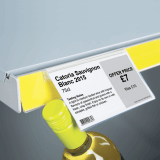 The poster has a simple peel back magnetic front cover, meaning you can update your poster in seconds. What is the Sign Holder made from? The Sign Holder is manufactured from acrylic and has been diamond polished around the edges for a smooth gleaming edge. 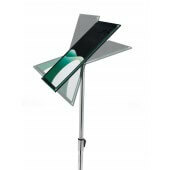 The base and pole have both boast a modern chrome finish. Is the frame suitable for outdoor use? We would not recommend using this Sign Holder outdoors.